ARCOSM explore the relationship between dance and music and usually work with physical theatre. 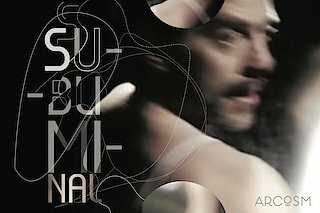 SUBLIMINAL will be their 8th production; it is the second part of a diptych examining the influence of images on society. Dancers and musicians meet on stage to perform an extract of the choreography in progress, followed by a public discussion of the themes and movements.